One of the missions of the Little Giraffe Foundation is to support families with babies in the NICU. During the holidays, we offer small gift bags that include toys, books, and notes to let them know someone is thinking of them. Since our foundation's inception, we have delivered over 1000 of these such gifts to several Chicagoland hospitals. During the fall 2012 season alone, we have delivered hundres of these gifts and are planning to expand our donation list to 7 area hospitals for the upcoming Christmas season. Please help the Little Giraffe Foundation reach more NICU families by purchasing a book, toy, or wrapping materials from our holiday wishlist on Amazon.com. This December, the Buy Buy Baby store in Lincoln Park will be hosting a toy drive benefitting the Little Giraffe Foundation. These toys will be distributed to NICU's across the Chicagoland area and as far as hospitals in New York City! By donating a toy to our cause, you will have made it possible to reach a child that otherwise would not receive a gift this holiday season Please help us to reach more families this year! Arlington Heights Barnes & Noble has agreed again this year to make the Little Giraffe Foundation a featured charity from 12/13 -12/31. Over 500 books were donated last year to the Little Giraffe Foundation. Those books made it to local NICUs and children's hospitals across the Chicagoland area. The Little Giraffe Foundation will also be wrapping gifts for donations on the evenings of December 21, 22, and 23rd. Please come out and purchase a book to support our cause! In honor of World Prematurity Day come on out to uncork your inner artist and create a masterpiece of your own for a good cause. Don't worry if you're artistically challenged, an on-site local artist will help, and so will the wine. All proceeds benefit the Little Giraffe Foundation funding neonatal research and supporting parents and patients of the NICU. Wine, Sparkling Juices (from Izze), Pizza (from Naked Pizza), and dessert (from Sweet Mandy B's) included. 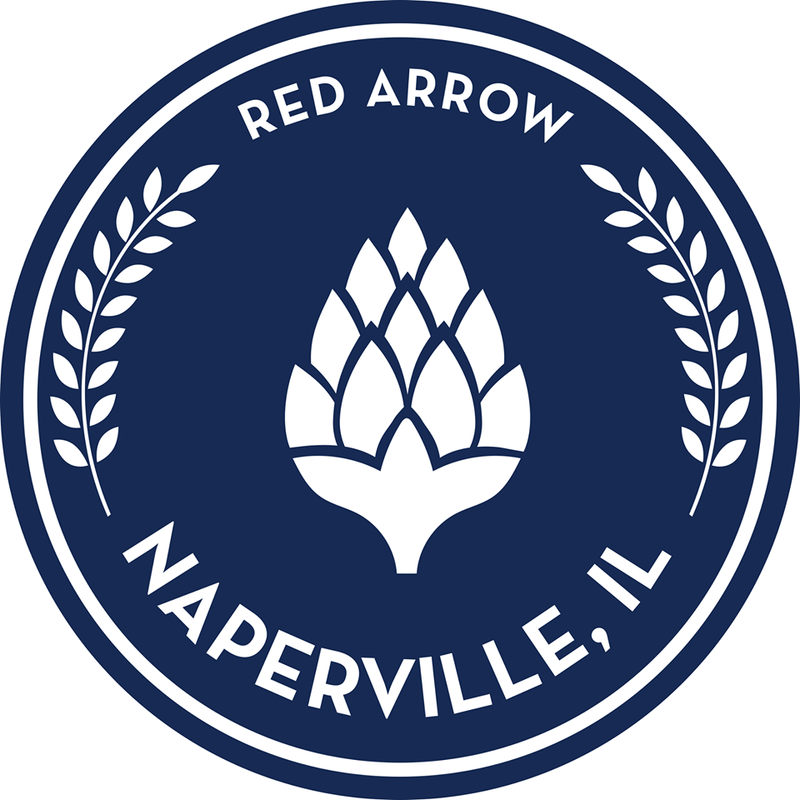 The course for both the 5K race and the 3K walk starts in the historic Business District, then winds over Long Grove country roads. Split times are given at 1 & 2 mile marks. Water and aid stations are provided. All participants will receive a Little Giraffe Founation t-shirt and all proceeds benefit the Little Giraffe Foundation! Watching a Cubs game from a rooftop is an experience like no other. Beyond the Ivy has generously donated staff and resources to host a fundraising event to benefit the Little Giraffe Foundation. Rarely can you spend a day in the sun, eating, drinking and watching baseball to advance medical research, but this event will give you that opportunity. Watch the Cubbies take on the Houston Astros on one of the nicest Wrigley rooftops available. Tickets are $125 and include a variety of food and a beer and wine bar. Space is limited so please reserve your spot today!